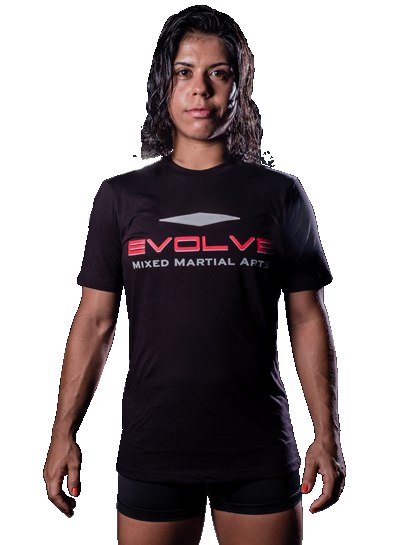 Thabata Da Costa Manso is an Assistant Instructor at Evolve Mixed Martial Arts in Singapore. 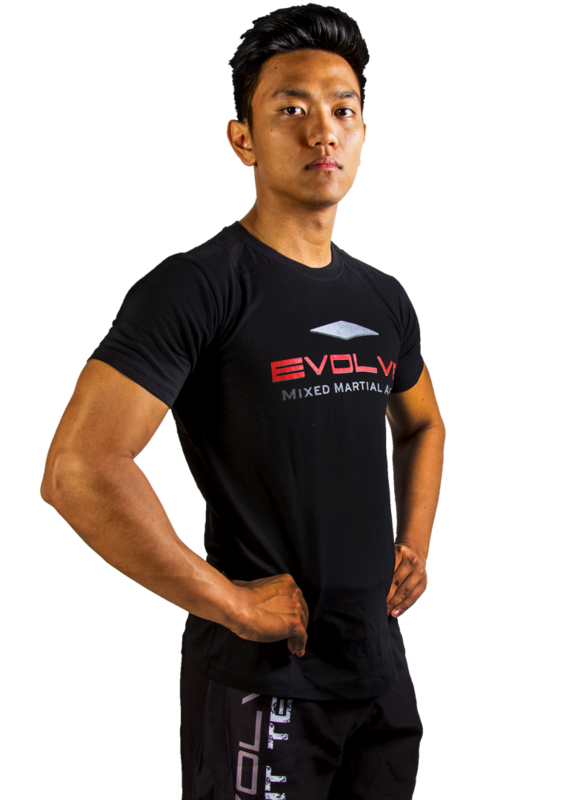 Thabata specializes in strength and metabolic conditioning for martial arts. She has a Bachelor’s Degree in Physical Education from Universidade de Taubaté and is a certified Functional Training Institute Functional Tools Coach. 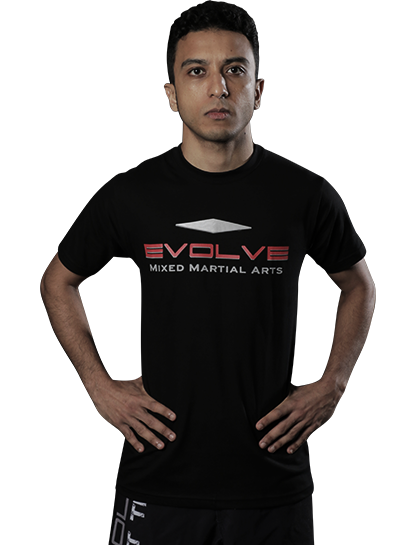 She has a keen interest in functional strength and adopts a holistic approach to her teaching. Thabata wants to inspire her students to adopt a healthy lifestyle and push towards their personal fitness goals.